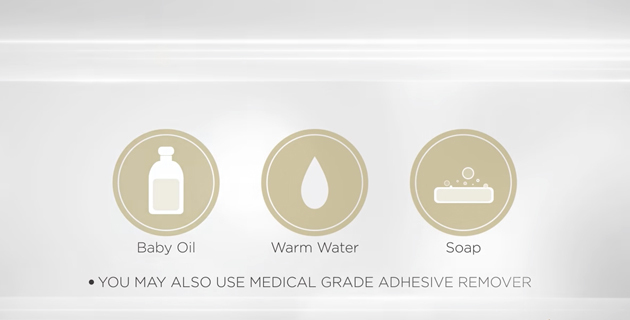 For step-by-step directions on how to apply the embrace® scar treatment, see the Instructions for Use or choose from the videos below. If your application is not listed, simply choose the one that’s the closest match. Indication: embrace® Active Scar Defense is a silicone sheet device for use in scar management on closed hypertrophic or keloid scars. Application: embrace® is typically applied 2 to 4 weeks after suture removal on a closed, dry incision, for an average of 10 days at a time, and continued for the full 60 days as recommended. Therapy Recommendations: For newly formed scars, treatment with embrace® can be initiated up to 6 months post-surgery. If you scar easily or have a history of keloid scarring, consider wearing embrace® for 12 weeks or longer. Prep properly. Clean incision site with soap and water, followed by wiping with alcohol and allowing the skin to dry. Do not apply any lotions or ointments to the area. Incision area should be kept flat during application. For tummy tucks and other incisions you may need to lie down. Do not twist, bend, or compress incision site. It helps to remove embrace® while showering or by using baby oil. Medical-grade adhesive is designed to last, so slow, gentle removal is important. 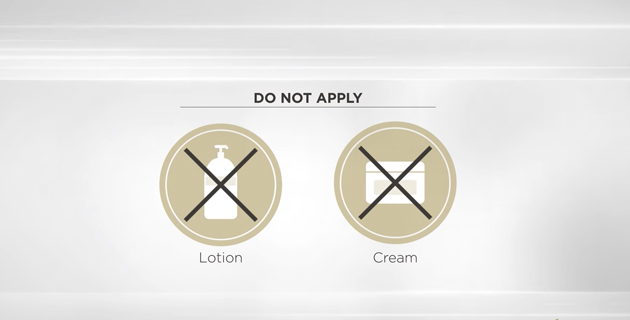 We recommend removing embrace® the evening prior to allow your skin to rest 12 to 24 hours between applications. DO NOT use embrace to close an incision line or injury, or on open or abraided skin; do not use embrace if scabs are present.